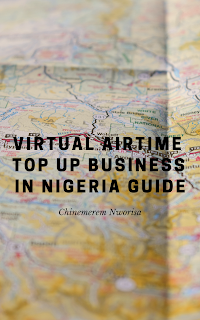 Selling or vending Virtual Top Up in Nigeria (VTU) or mobile Top Up Airtime of major telecommunication companies such as MTN, Airtel, Glo and 9mobile formerly Etisalat is now easy and anyone who is serious can make money from it. Analysis by NCC shows that we have over 149 million active GSM lines in Nigeria as at June 2016. The telecoms average revenue per user in Nigeria is ₦2,000 per month. Monthly airtime usage is ₦260 billion. VTU (Virtual Top Up) vending is a highly lucrative business and smart Nigerians like me have joined because it is easy. Let me ask you a question, “Where and how do you buy airtime for your phone?” Probably through recharge cards, through a website (quickteller) or maybe airtime top-up from your bank’s mobile platform. I think buying through recharge cards is used most of the time. The simple fact is that if you are still buying recharge card, from a website or from your bank’s mobile platform then you are sincerely losing money. HOW ARE YOU LOSING MONEY? Check this out, when you top up your phone airtime via your bank account on an ATM or any other means, your bank makes as much as 5% from your purchase and sadly you make 0% or even lose further from the SMS you received for topping up (SMS charges). If you multiply 5% commission made by banks from millions of bank customers nationwide for every VTU transaction you will be amazed by the amount you will come up with. The truth is that you can do this VTU vending business without necessarily having any business registration, computer, a swelling capital, a certificate and a website or blog. Yes, it’s that easy. You can start a VTU business with as low as ₦1,000 – ₦7,000 with just an Internet-enabled smartphone and my Virtual Top Up Vending Guide. We now have a new innovative and more effective approach to VTU Vending. This has taken care of the demerits of the orthodox way (SIM loaded VTU) of vending Virtual Top Ups. All you need is just an internet enabled device; it can be a smartphone or laptop and you can go into VTU Virtual Top Up business and make a decent profit for yourself. and the Virtual Top Up Vending PACK. Use one phone to sell VTU for all major GSM networks by downloading the VTU Vending Mobile Application or using the web platform. Make 3-4% profit on all your VTU Recharge. 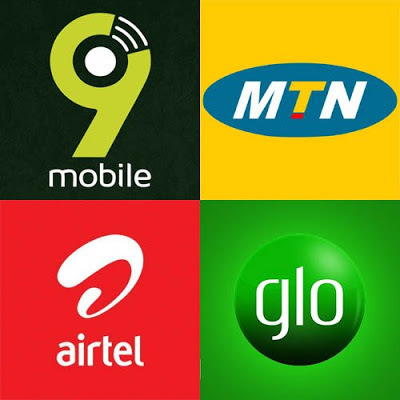 Dispense VTU airtime from as low as ₦1 for MTN and from ₦45 on others (GLO, Airtel, 9mobile) to as high as N999,999. Sell or dispense odd amounts such as ₦56 etc. Start vending VTU for all major GSM networks with as low as ₦1,000 to ₦7,000. You do not need a huge capital to start. Solve the problem of looking for change after certain transactions. 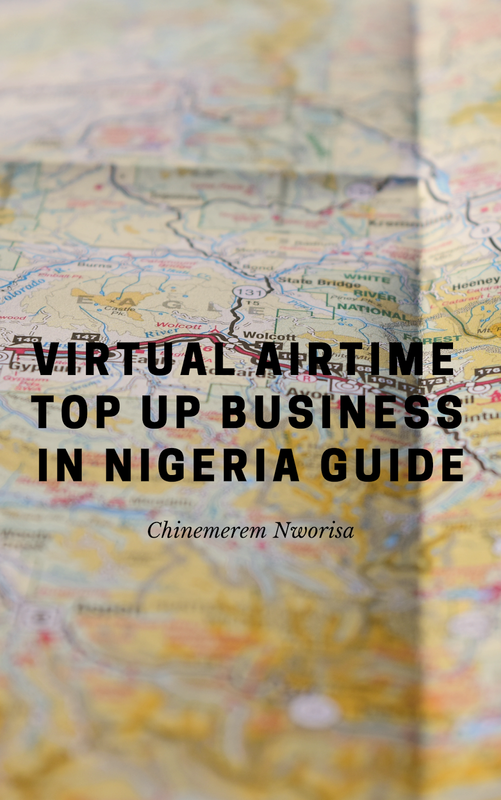 In this guide, you will learn how to sell airtime of all network providers in Nigeria using your smartphone and/or laptop. 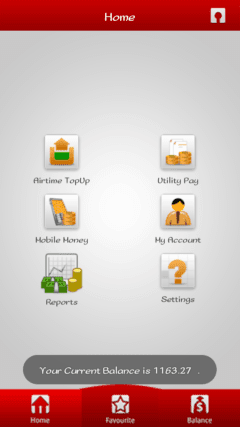 Ability to sell airtime from all Networks with only one (1) funded VTU Account. Ability to sell any amount even N64 airtime, not restricted by naira denomination. Ability to sell airtime with your smartphone; Android. Instant Account setup, you can begin business almost immediately. No Special Training is required, all you need to know is included in this package.